Buying Leather Online means being up-to-date, reading, studying and always learning new things, this is our goal: to write down everything we know. For example, we will explain how to choose leather for bags or leather for belts; which is the most suitable leather for shoes or for upholstery of sofas. There are also leather for furniture and floors, did you know? Not to mention the leather for clothing, saddles, crafts, bindings .. etc. .. here we could continue indefinitely. If you are interested in all these things or simply you are curious, following this blog you will have access to a database on unique leather, which will be constantly cultivated over time and which will make of you experts in leather or vegetable tanned leather or chrome, how and where buy leather, use and quality of leather cut-outs, what a full-grain or first-flower leather is and how it differs from a suede and nubuck leather. Aniline Leather: the best leather for your craft products. Buying tips and online help. Things to know before buying. The first important distinction: Full Grain leather Vs. Split leather, what is the difference? 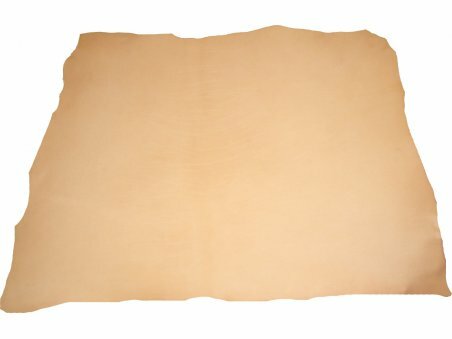 Discover our guide about leather hides: principal definitions and types of leather and where to buy them online at cheapest prices.